I rarely buy anything if its not on sale but I do secretly covet the unattainable. 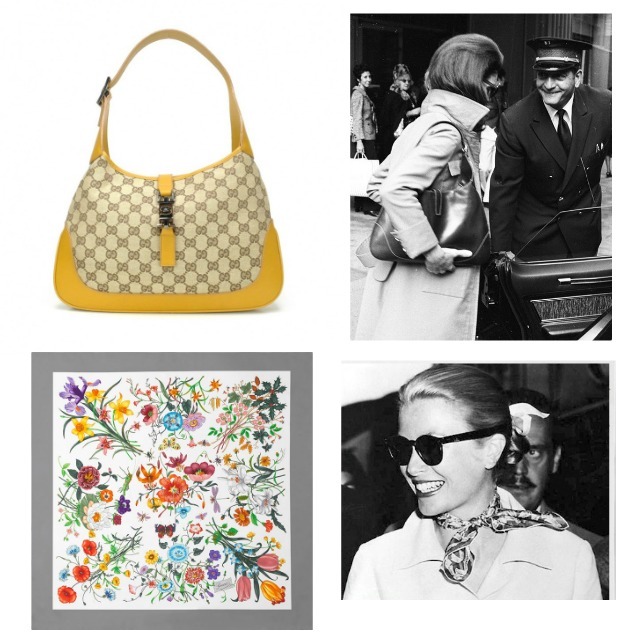 Who wouldn't love a "Jackie O" bag from Gucci or Grace Kelly's Flora silk scarf. Those small luxuries so expertly made and you hope someone notices and says "Pardon me, is that Prada?". Nyopoly makes these things available for girls who love to haggle. Choose shoes, jewelry, handbags and other accessories from this season's runways and name your price. Nyopoly will send a counter offer and if you agree, buy the item and get 20% cash back. If you don't agree, make another offer and get 10% back if you agree on the 2nd counter offer. Use your cash back for future bids. Nyopoly ships all items for free but they only ship to the US. According to Modly Chic, most offers at $20 to $50 off will be accepted and if you have Nyopoly money to use, you can really get a great deal! I had a lot of fun exploring the site and learning about some of the designers that have changed fashion history. 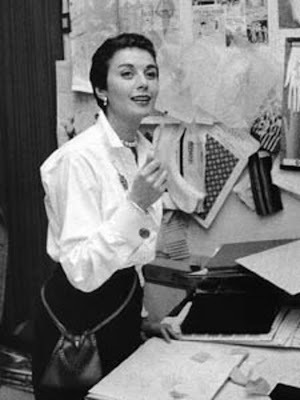 Anne Klein founded her first clothing label, Junior Sophisticates in the early 1940s. This label transformed the childish styles for teens at the time, releasing an entire line of sleek, polished looks for a more sophisticated young woman. The Anne Klein label was launched in the late 60s as sportswear for women. This year, Prada celebrates 100 years in the fashion business. 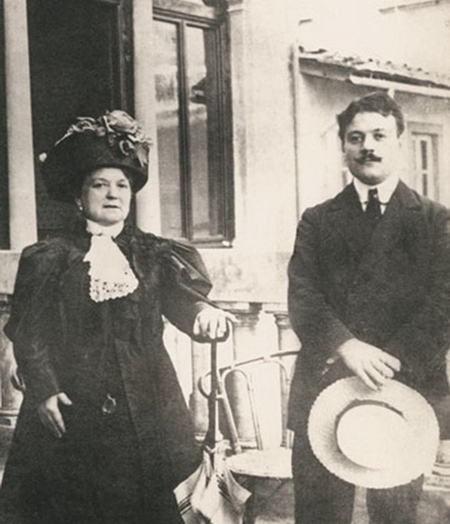 Founded in Milan in 1913 by Mario Prada, this Italian designer sold luxurious leather bags and English steamer trunks. 6 years later, Prada became the official supplier to the royal family of Italy. In the 70s, Miuccia Prada took over the business and launched a new must have bag with the Prada backpack. 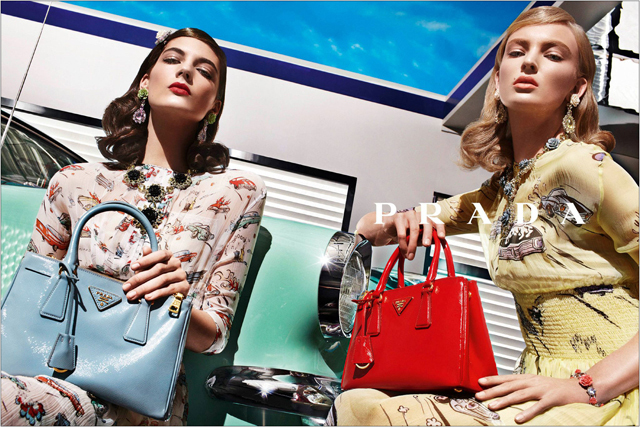 Last spring, Prada went back to their old school roots with a gorgeous line of 1950s inspired bags and accessories. Oh, Prada- bring this line back, pretty please! The first Gucci shop opened in Florence in 1920 with a focus on fine leather accessories. During WWII, due to supply shortages, the Gucci company switched to cotton canvas with the signature double- G brand mark. After the war, the Gucci crest became the symbol of Florence. 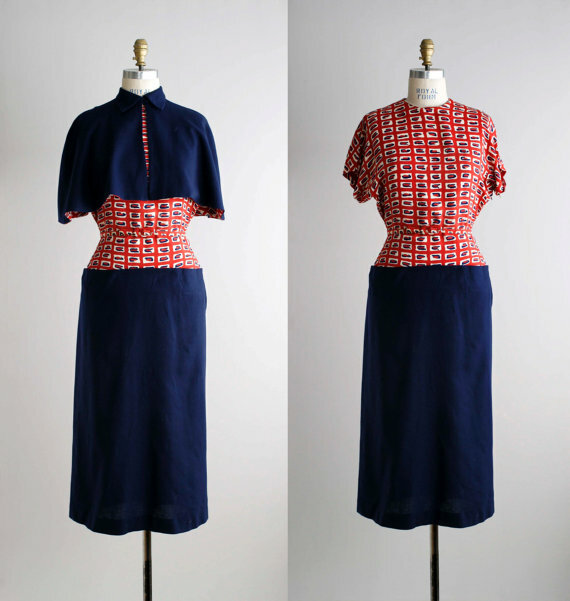 Nyopoly is generously giving away a $20 credit to all Va-Voom Vintage readers when you sign up to join. Use code "vavoom"
The first line of this lovely post sums my buying habits up so very well, too. It's quite rare that I buy something that isn't on sale or at least being sold second hand for a deeply discounted price compared to what it would retail for, but that doesn't mean there aren't plenty of higher end items out there that I secretly covet. It's fun to have dream wish list items like these!